* Room capacity subject to event details. Please consult your sales manager with questions. 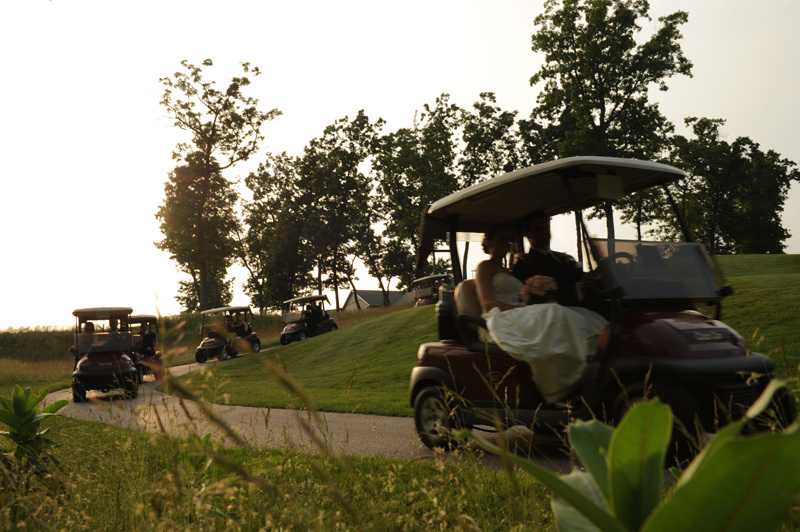 Experience your special day with Thousand Oaks Golf Club. 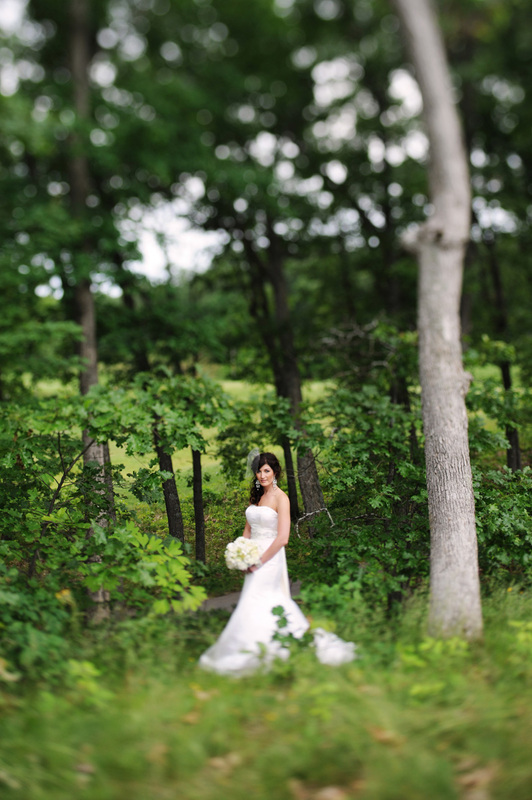 Thousand Oaks offers outdoor wedding ceremonies, rehearsal dinners, post wedding brunches, and of course, absolutely stunning wedding receptions. Your guests can enjoy cocktails on the private patio, overlooking the beautiful golf course. Our space offers unique lighting, a cozy fireplace, and golf course views. Our team of executive chefs have created an amazing menu. 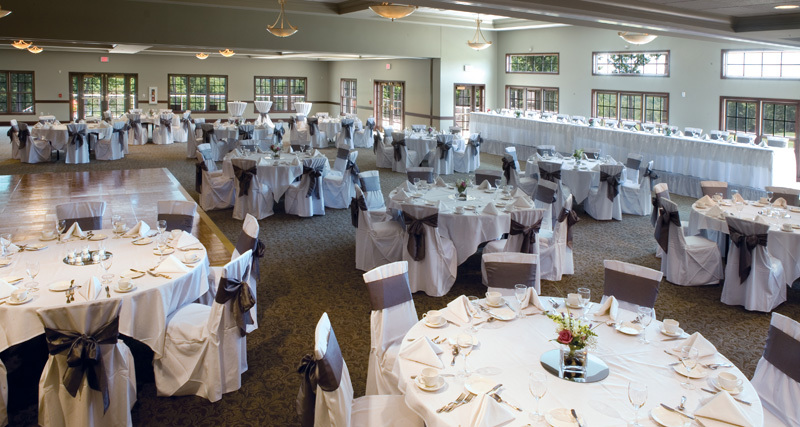 We have many bar and dinner options perfect for your big day. Let us make your big day incredible.